A 48-year-old man from Texas, United States, reported in the journal BMJ Case Reports encountered an unusual case. 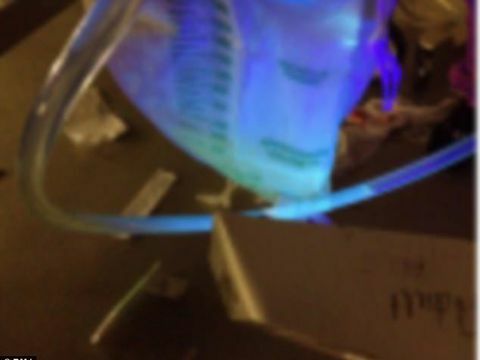 He was rushed to the hospital (hospital) with complaints of vomiting, abdominal pain, low blood pressure, and who pulled his urine brightly green turquoise. The examining physician said the condition of the man when he first entered the hospital was in a state of confusion and difficult to cooperate. Finally after the team performed a mouth and urine examination confirmed that the man was poisoned ethylene glycol. Ethylene glycol is an active compound commonly used in antifreeze fluid products. Allegedly the man accidentally consume ethylene glycol through the radiator fluid because the dye is often added to facilitate the detection of leaks. "Therefore a fluorescent urine helps us diagnose it with ethylene glycol poisoning," the doctors wrote in the report, as quoted from BMJ Case Reports, Monday (3/7/2017). When a person is poisoned with ethylene glycol, his body will produce excess acid and the kidney work slows down. Left untreated can cause brain damage, kidney failure, even death. In the case of the man he is lucky to get medical help immediately. After being treated for four days with the help of drugs, he reportedly recovered and returned home. In a report the doctor warned that a fluorescent urine case could actually occur not only when ethylene glycol poisoning alone. There are also some foodstuffs, medicines, and other toxic compounds that can make the urine fluoresce. 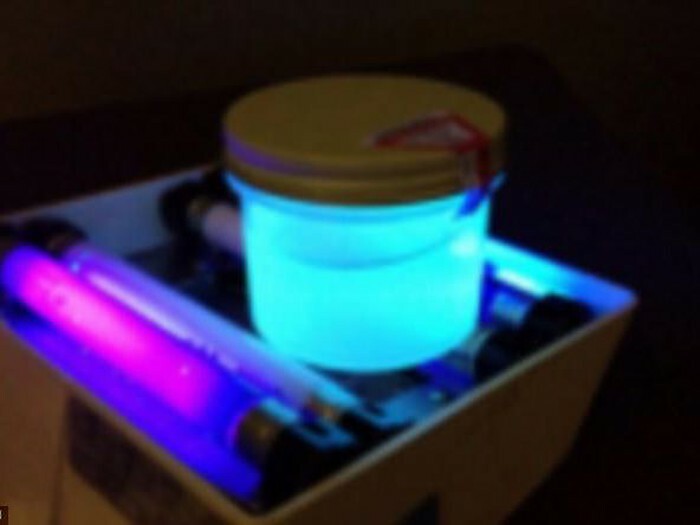 0 Response to "Allegedly Radiator Water Poisoning, This Men's Urine Lighted Blue Turquoise"